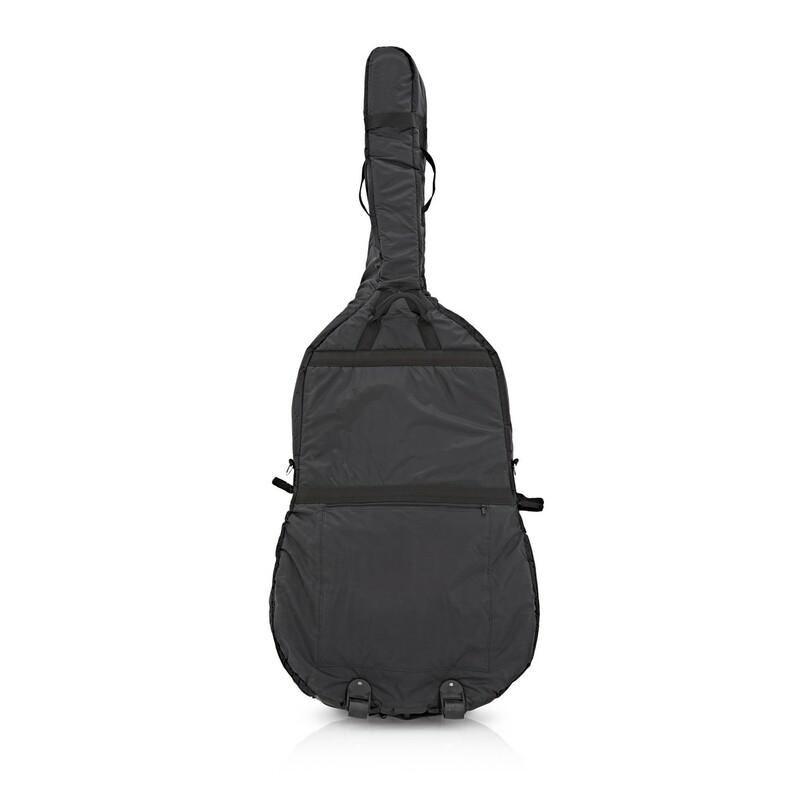 The Westbury BC003 Deluxe Gig Bag offers full protection for your 4/4 size double bass. 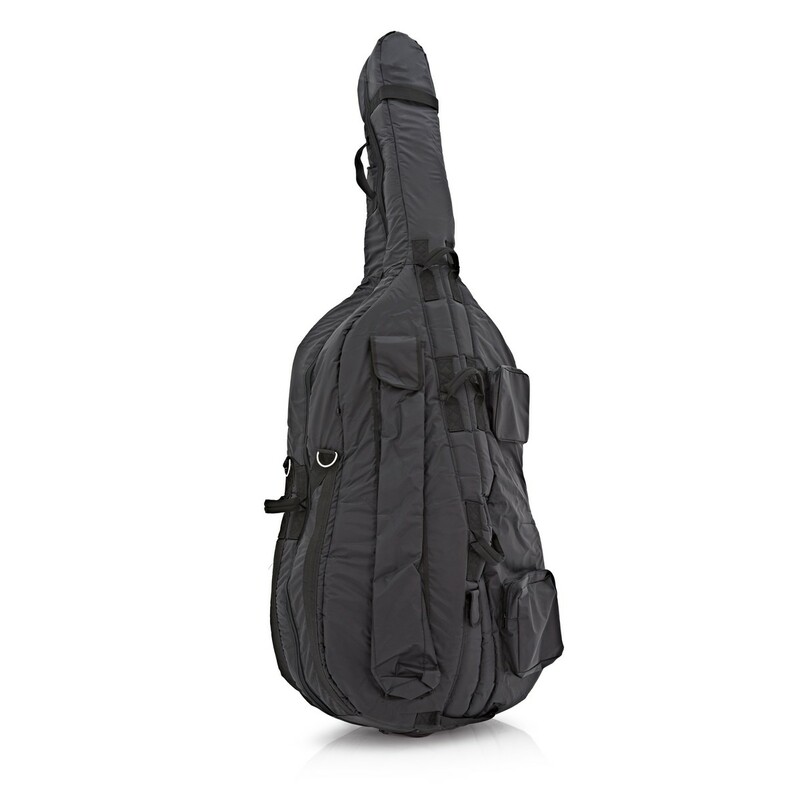 The bag's showerproof outer material protects your double bass from light rain, so you can confidently transport it to and from gigs. This model also features attached wheels, providing you with a more comfortable transport method over long distances. The generous 22mm padding protects your instrument from any bumps or knocks whilst on in transit. The included pocket compartments are ideal for keeping your accessories organised. With eight carrying handles and a shoulder strap, the BC003 is suitable to transport your full size double bass to live events, band practice and the studio.